To investigate your mortgage options including Barclays (Woolwich)call our mortgage team on 0117 313 7780 or fill in our call back form. 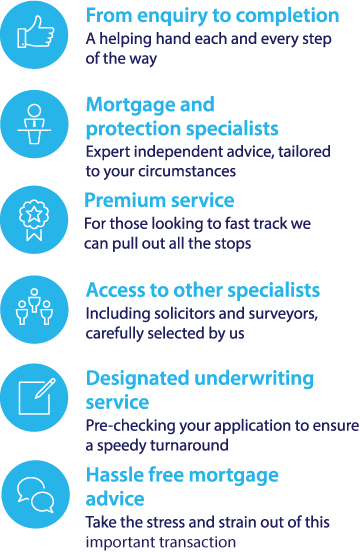 "The essence of the Fair Mortgages service is professional, independent mortgage and protection advice brought to you by a team of specialist advisers and experienced administration support. " - Special mortgage deals for existing Barclays customers – customers with an existing Barclays personal current account could get lower application fees on their mortgages. Family springboard mortgages – this mortgage is aimed at first time buyers and allows parents or other relatives to assist in a house purchase. The homebuyer takes out a mortgage and their helper puts 10% of the purchase price into a savings account linked to that mortgage. This means we can offer the homebuyer a 95% mortgage, with them only requiring a 5% deposit. After 3 years, the helper gets their money back with interest, provided that repayments are kept up to date on the mortgage. To compare top Barclays Bank mortgage deals with other leading mortgage rates and find the best deals for you, use the mortgage calculator to search over 5,000 mortgage offers based on your personal circumstances. Call our mortgage team on 0117 313 7780 for the latest Barclays (Woolwich) deals.